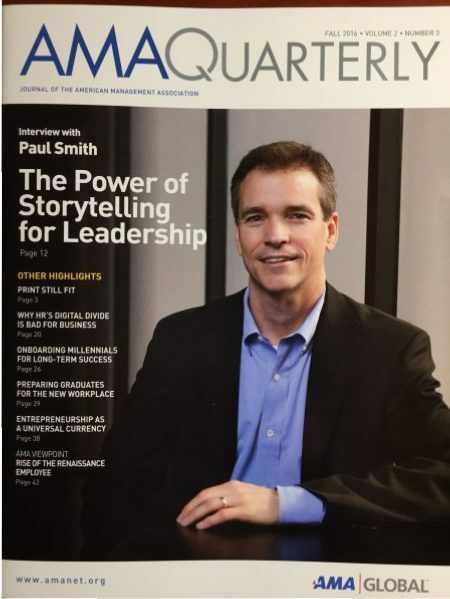 The cover story of the American Management Association Quarterly, Fall 2016, featured Paul’s work on storytelling, culminating in his most recent work on storytelling for sales. The Wall Street Journal mainstreams storytelling in this piece on narrative and persuasion. Paul’s first major interview for a national magazine after the publication of his first book. 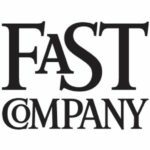 Paul’s exclusive article written for Fast Company, November 2016. Time Magazine’s Small Business Tip of the Day, October 2012. 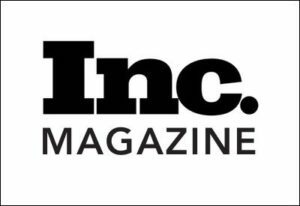 Inc. Magazine delivers a great piece on corporate storytelling, including what to do when it gets out of control. Success Magazine’s take on storytelling in marketing.